How do citizens remember the change or collapse of the national system or ideology? Niwa seeks for images representing Vladimir Lenin, the first head of the Soviet Union, that still remain in many homes in Moscow despite the fall of the Soviet Union in 1991. 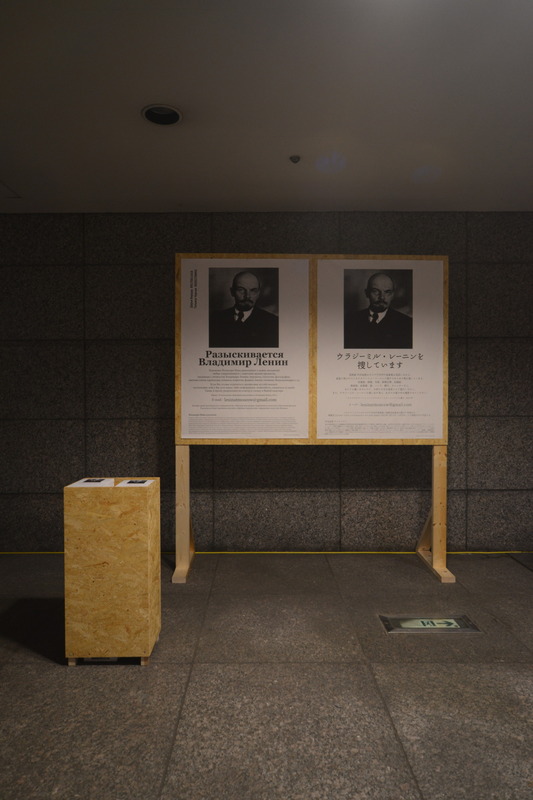 Visiting ordinary homes around Moscow, Niwa continuously searches for portraits, photos, propaganda posters, newspaper articles, flags, badges, and any other items of Lenin and takes all the collected material to the exhibition venue to exhibit them during the period. 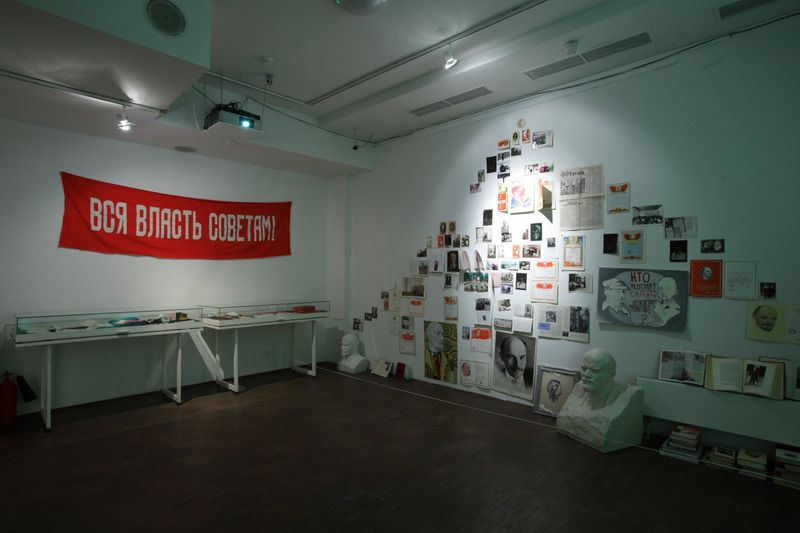 By using the method of house search, which may be likened to the KGB from the Soviet times, and through the dialogue and negotiation with ordinary citizens, the artist depicts the memory of the dissolved Soviet Union within the real world of Russia. 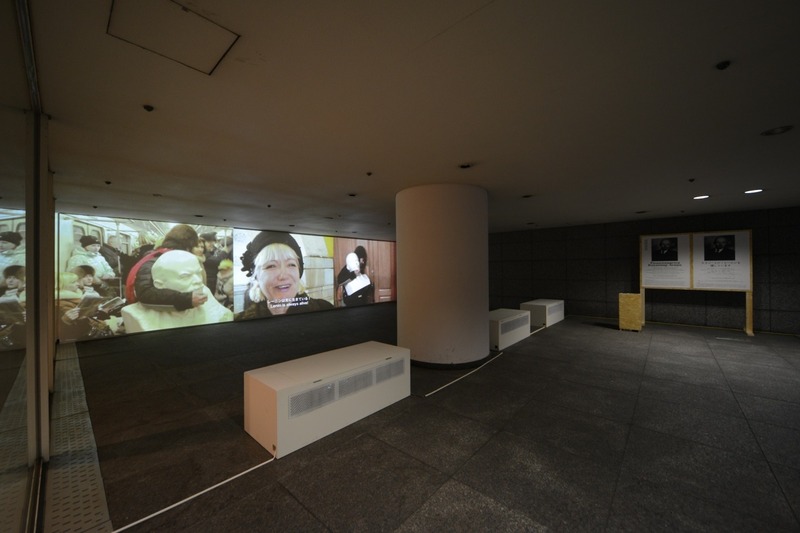 The video work created for the group exhibition “Double Vision: Contemporary Art from Japan” (2012) at the Moscow Museum of Modern Art was re-edited as a 3-channel multi-monitor installation. Supported by the Moscow Museum of Modern Art and the Japan Foundation.